"Every wall created at these events is unique and unexpected since it is the reflection not only of the assigned theme but of the interactions of people and the moment in time." This year's theme was 'Music'. If you took pictures of your artwork at the wall send them over (mariana@iamsatos.com) and we'll publish them here. 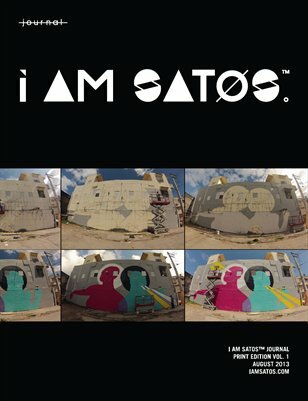 Tagged with Wallpeople, Puerto Rico, Art. June 6, 2013 by Mariana Ortiz-Reyes.